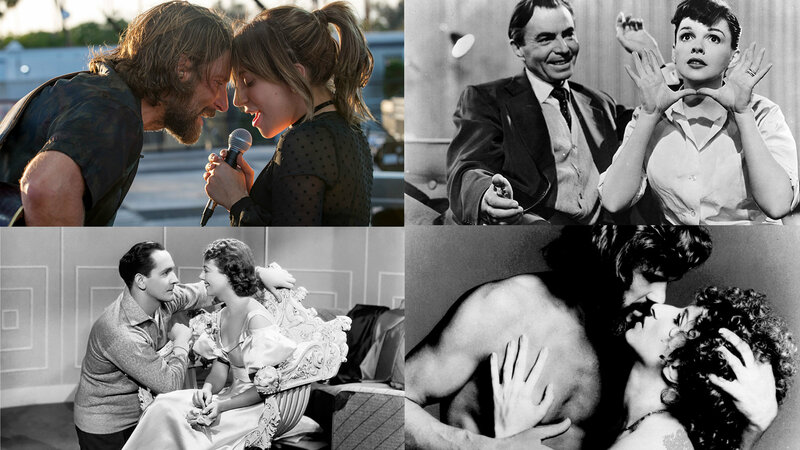 A Star Is Born hits theaters on October 5, 2018, and causes a lot of buzzes. 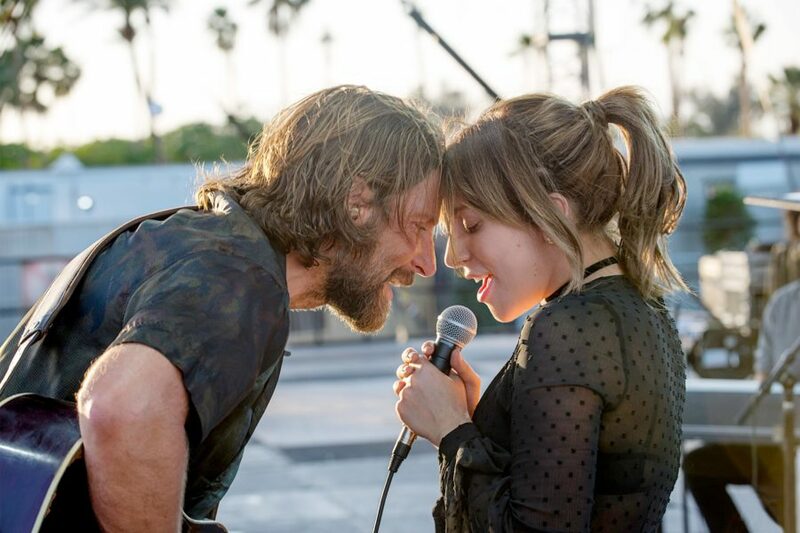 Charting the relationship between a singer who has given up her dream and a seasoned musician, it is the fourth time the film that is a remake of the same plot and title. But the story of each version has been re-created, especially this version. 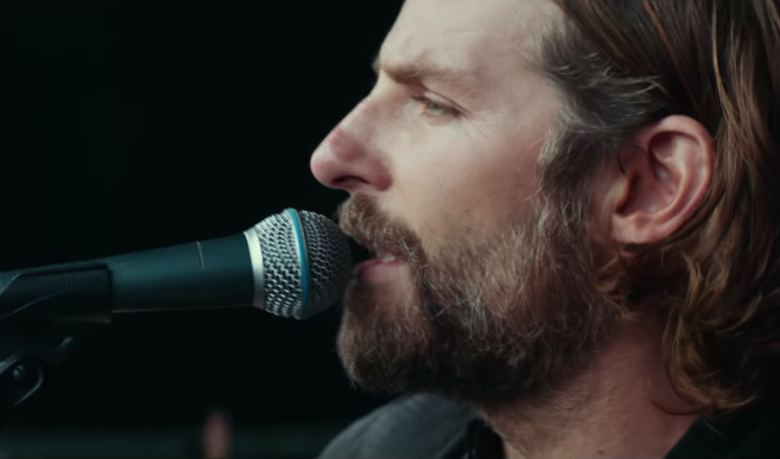 A Star Is Born is directed by Bradley Cooper, who plays a seasoned and well-known rock musician. Cooper delivers his bold style a sophisticated confidence, juxtaposing high-intensity, fast-cutting concerts with long, pale shots of the two’s family life. 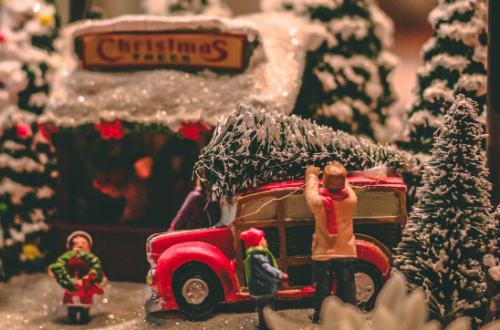 In the other side, to star in the musician Jack, he had months of professional vocal training before shooting to find the voice of country musician Jack. If there is anything to say, then, maybe the real star that was born in this movie is Cooper as the director. This is the first time that Lady Gaga starred in the movie as the protagonist. Previously, she has already won a Golden Globe for her role as a Countess in American Horror Story Season 5. This time, she plays a talented singer Ally. When Ally decided to give up the dream as a singer, she met Jack, a man who encouraged her. While in the procession of cooperation, they fell in love with each other. Then, Ally bravely staged and sang to overcome fear. However, Jack eventually could not overcome his own internal demons and went their separate ways. 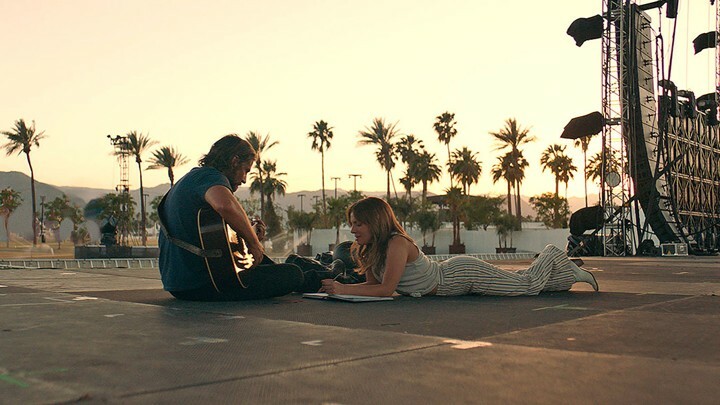 The theme song of “A Star is Born” is also personally sung by Bradley Cooper and Lady Gaga. All the music in the play is original and live recording. 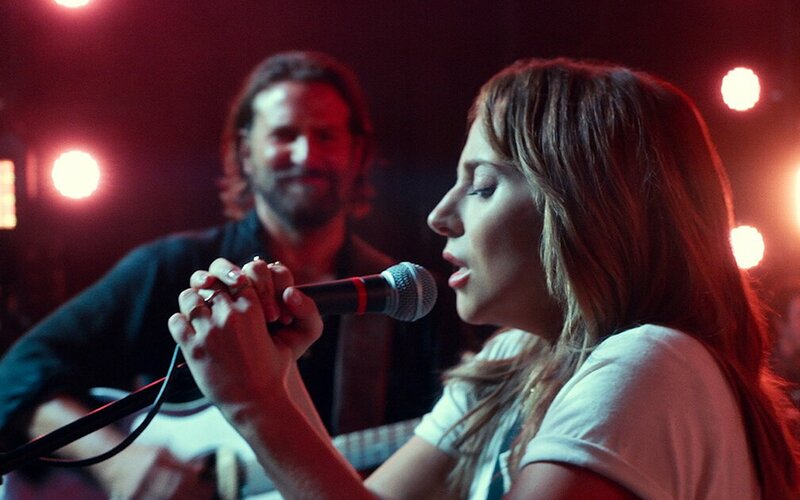 In the movie, you can hear Lady Gaga and Bradley Cooper bring a lot of exciting music songs. In addition, Steve Morrow, the tuner of La La Land, was involved in the production. It is arguably the most romantic music movie of the fall. If you plan to walk into the cinema in October, add it to your movie list.